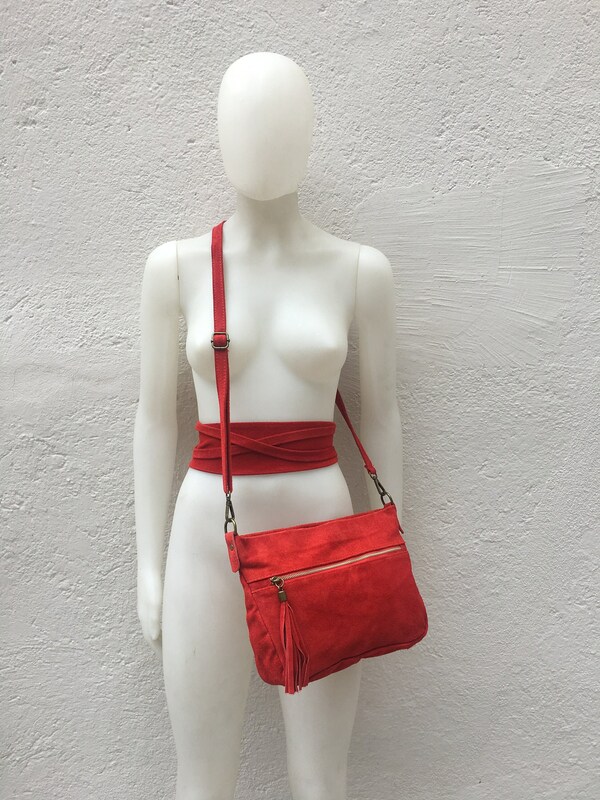 RED suede sash. Leather OBI belt. Waist belt in soft natural suede leather. Looks great on a long loose shirt, cardigan or a soft summer dress. at its widest (front) it gets smaller towards the end up to 1 cm ( 1 1/2 inch). This listing is forvthe belt only. Thank you for visiting our shop. See you soon Good Times Barcelona!! 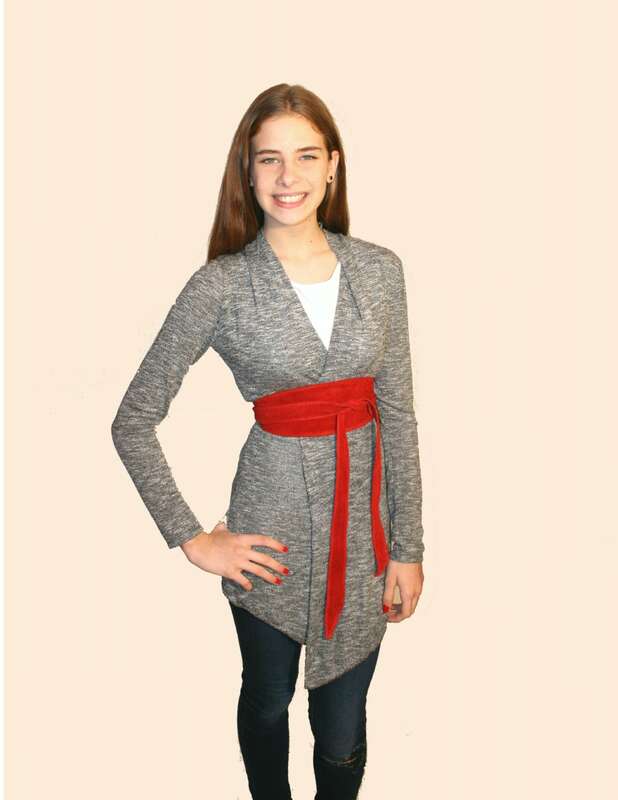 Medium width OBI belt, as pictured, true to color. Thank you the obi sash is very well made and I reasonably priced and dresses up any outfit! I love it!! 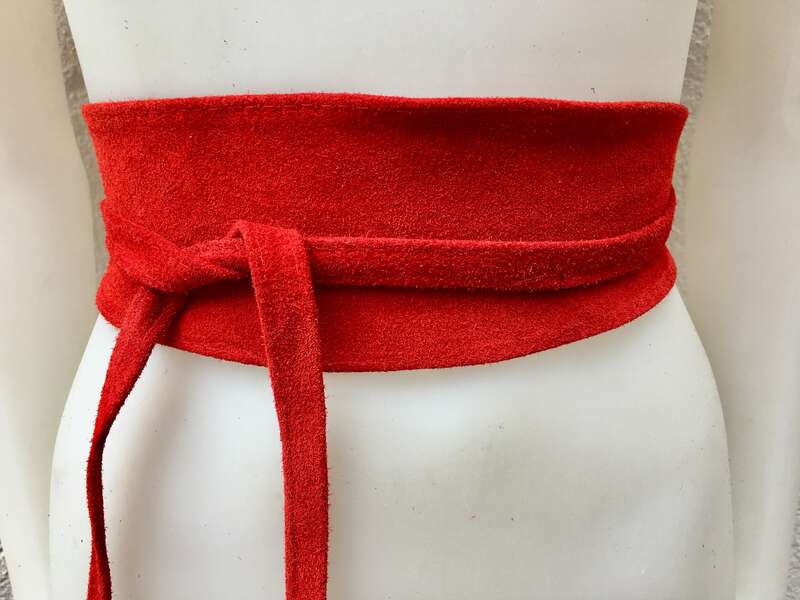 The red suede belt is lovely and the dye doesn't transfer to clothes. The shop was extremely customer focused and was quick to correspond when I thought the package from SP was a little slow in arriving. (it came the next day!) Wonderful shop, wonderful products. I recommend and will do business again! !